Here’s a legend–wait for it–dary way to ask groomsmen or best man to stand up in your wedding: send one of these funny groomsmen cards with a pair of suit up cufflinks from Over The Moon Bridal. They’ll love it! And we’re pretty sure they’ll say yes. 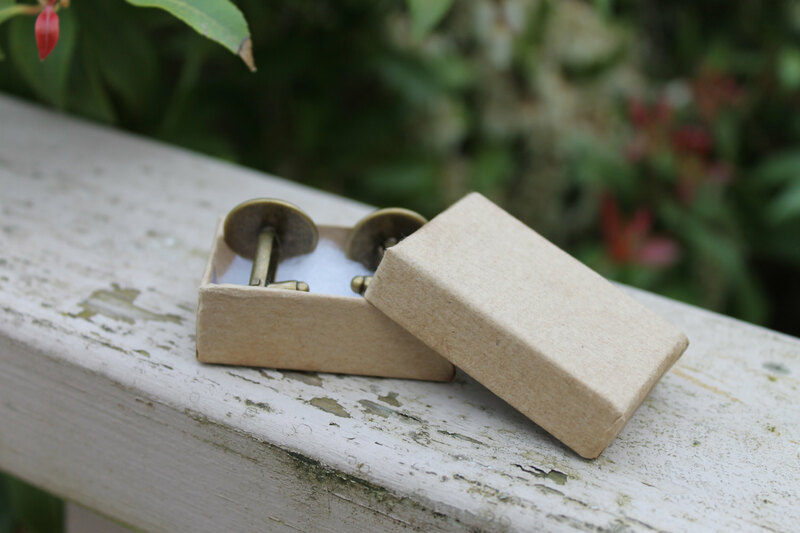 These cufflinks are today’s handmade-a-day pick! Take a look! 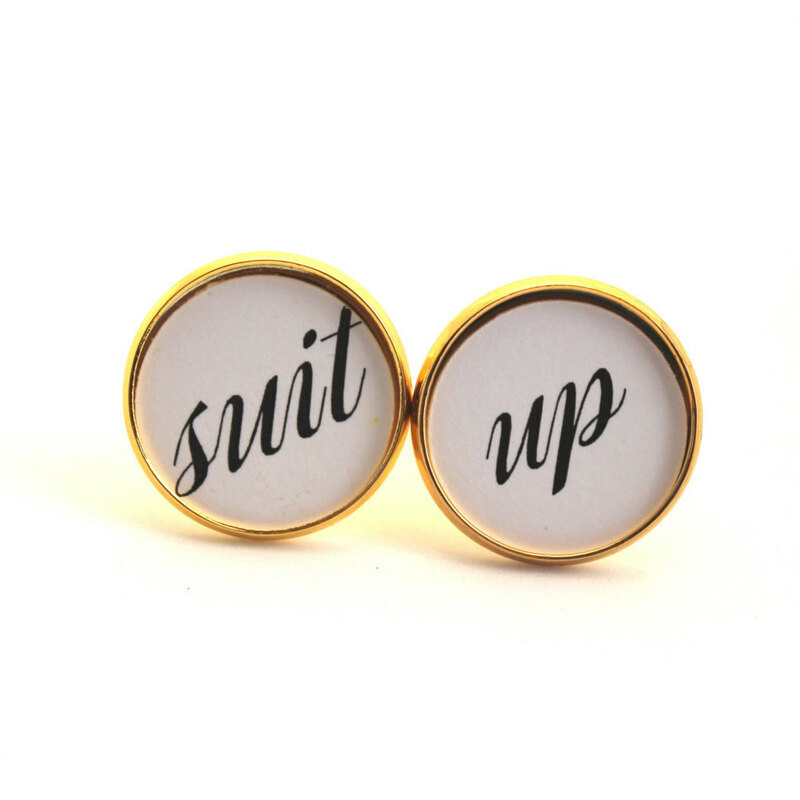 These suit up cufflinks can mean two things: “suit up”, as in literally put on a suit and let’s do this! Or, it is in reference to character Barney Stinson on the popular tv show, How I Met Your Mother. Barney always wore a suit — full button-down shirt, tie, the whole works — and would encourage others to do the same. I always admired that about his character, being dressed up all the time. It’s a lost art, I say! 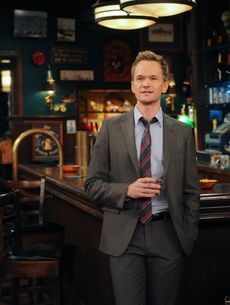 In the show, Barney explains that he and his brother always suit up because they wanted “to distinguish ourselves from the millions of T-shirt and jeans lemmings out there“. Classic Barney. 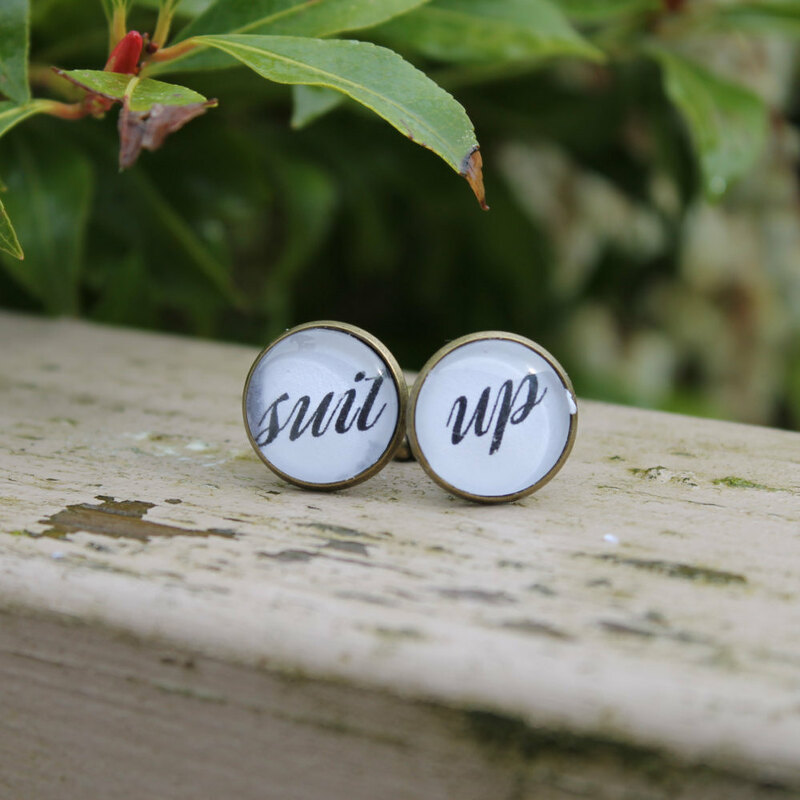 Your groomsmen will love these cufflinks and you can get them in a few different metal options; each pair arrives in a gift box. You can get them here from Over The Moon Bridal, Featured Artist in The Marketplace.